Brands find innovative ways to merge entertainment and technology with traditional shopping to survive. 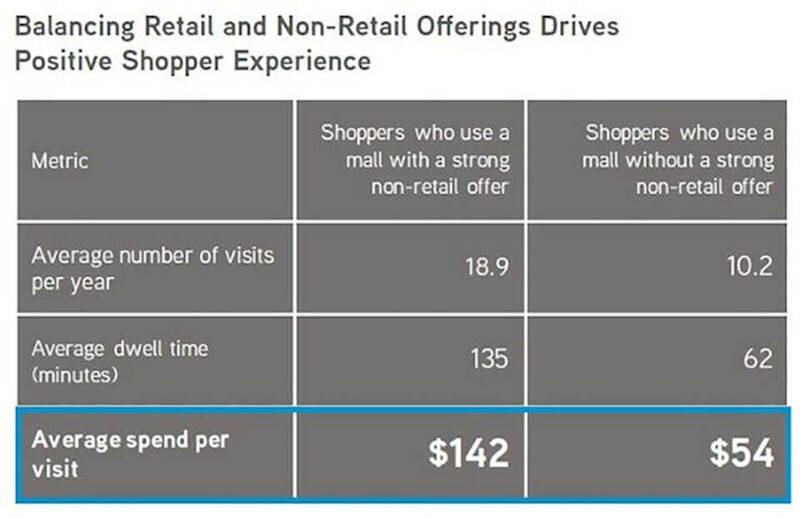 ‘Experiential Retail’ or ‘Retailtainment’ is one of the biggest growth areas in retail at the moment. Just like Google’s pop up store in Manhattan, brands are constantly seeking innovative ways to entertain and engage customers in the product and brand. While traditional bricks and mortar stores rapidly disappear, there’s growing data that more innovative physical brand spaces are more relevant than ever. 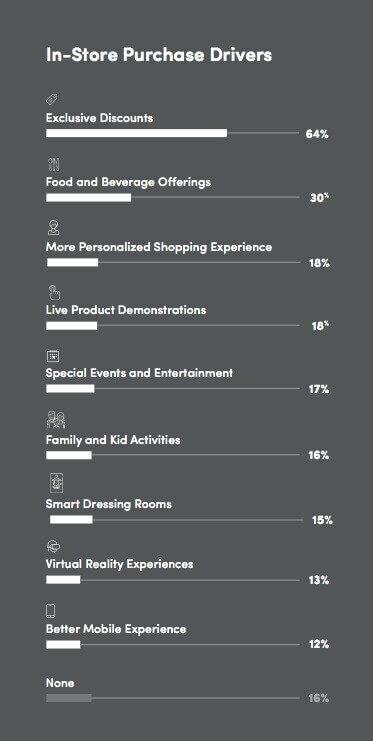 Below are five charts that Digiday has identified as demonstrating the push towards experiential retail. 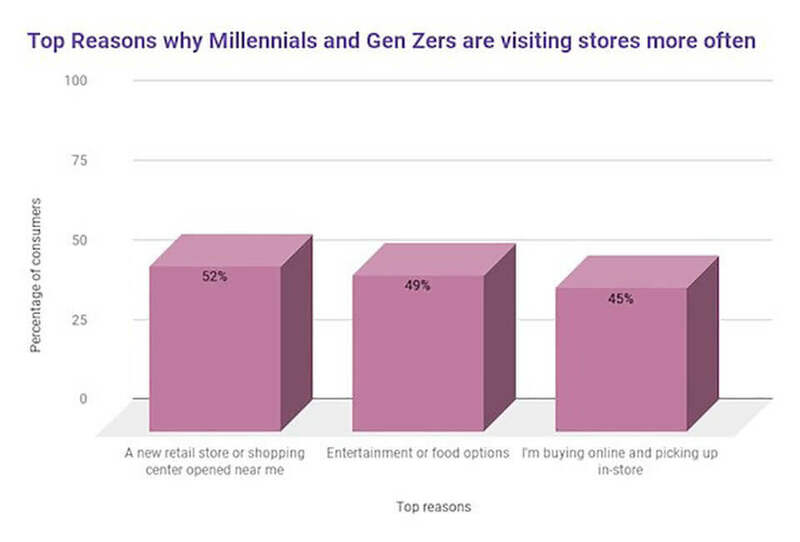 The National Retail Federation’s 2017 “Consumer View” report shows that while consumers have more choice than ever, both Gen Y and Zs are visiting retail stores more. Brands are realising that pop-ups not only re-engage customers, they significantly drive positive brand sentiment. In the graph below, Brandwatch shows the strong sentiment of the Google and the Calvin Klein x Amazon Fashion pop-up stores on social media. 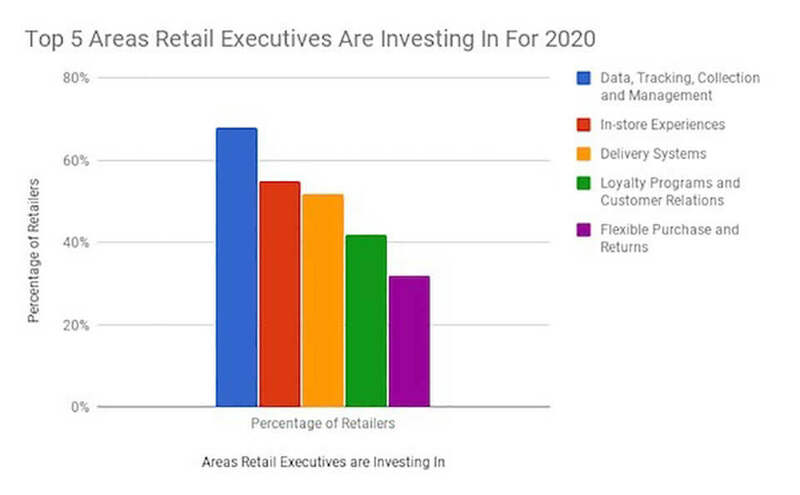 PSFK’s “Future of Retail 2018” report found that 55 percent of the 400 retail executives surveyed will spend part of their marketing budgets on in-store experiences by 2020. Read more about retail trends and the report here. GlobalData found that centres providing extra services like restaurants, in-mall entertainment, pop-up shops and child care drove more frequent visits and more spend. Walker Sands “2017 Future of Retail” study identified personalised and unique experiences as key to driving and increase sales. This story was originally published in Digiday. Read the full article here.